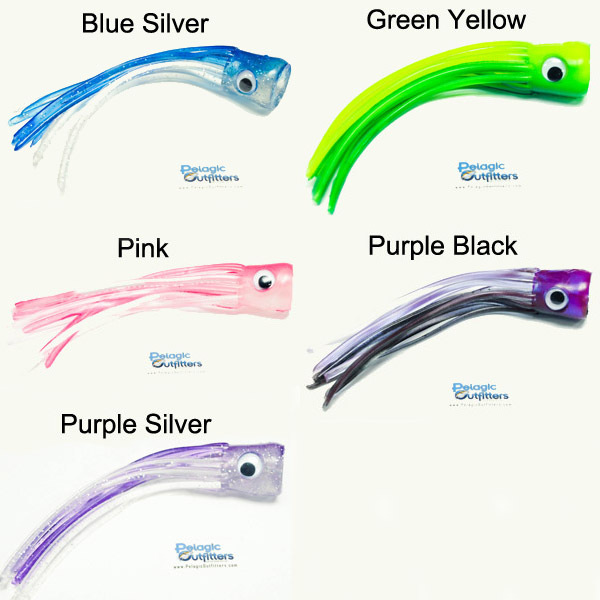 These lures are only available in packs of 4. 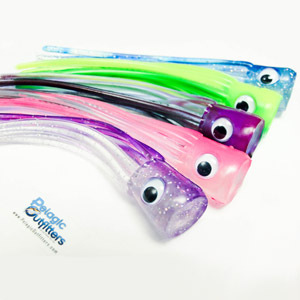 These new Soft Lures are great by themselves or over the head of a Ballyhoo. Pros use these by the dozens fishing for Billfish in Central America.